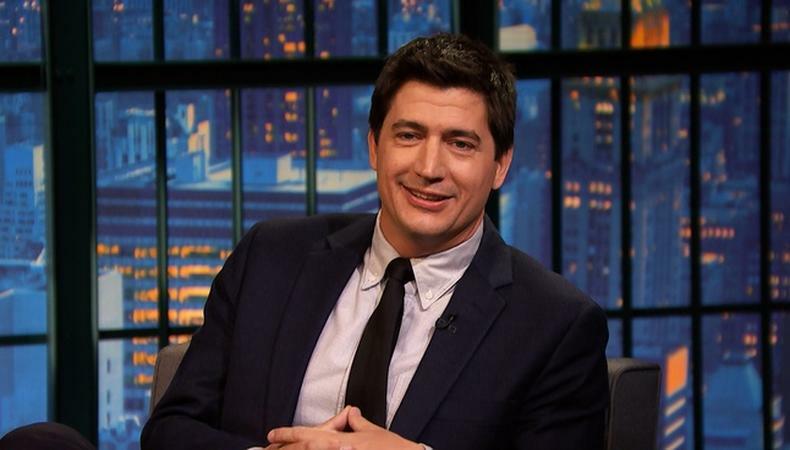 Summer might be over, but “Dog Days” is just about to gear up production in Los Angeles as more names are added to the cast list of the Ken Marino–directed project. Nina Dobrev and Finn Wolfhard were already attached to the indie rom-com, and Vanessa Hudgens is the latest to join the film. The plot follows an ensemble cast of people who want more from life and look to their dogs for support. The characters’ stories will become intertwined throughout the film. Elissa Matsueda and Erica Oyama wrote the script, and Susie Farris is handling casting. Shooting is expected to begin later this year in L.A, so SoCal actors, look out for supporting and background roles as the shoot approaches.